Given a choice between home improvements and pottering about the kitchen, we will always be a little more Le Creuset than Black and Decker. Happily, there is no need to choose between them as the Ideal Home Show Scotland rolls into Glasgow. Taking place at the SEC from tomorrow, Thursday 31st May, until Sunday 3rd June, the Ideal Home Show Scotland incorporates the Eat & Drink Festival. So, if you wish, you can plan your spiffy new interior decor while eating lots of cake. Win win. As it turns out, 5pm is running a Big Deal on early birds tickets for all four days. Win, win and win again. One ticket will give you access to both events. If you have a passion for interiors, home renovation, DIY, gardens, technology and lifestyle, the award-winning Ideal Home Show Scotland has got your name on it. 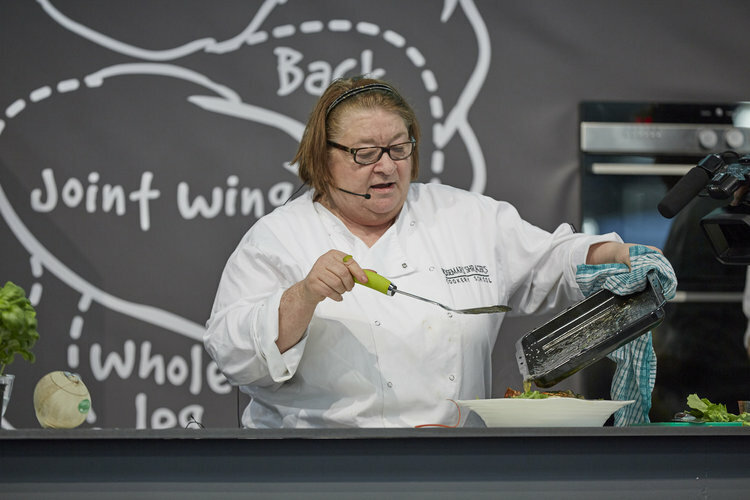 Rosemary Shrager is among the line-up of top notch chefs. This live demonstration theatre, sponsored by Love Food Hate Waste, is the community hub of Eat & Drink. Top chefs, foodie favourites and culinary experts will be taking to the stage to showcase recipes and give invaluable tips on cooking and mixology. You’ll be able to watch first-hand some of the most celebrated chefs bring their unique style to life. Learn the secrets of the trade from a line-up that includes Tony Singh and Mark Heirs, plus Zoltan Szabo from the Blythswood Square Hotel and Gaucho’s master griller Fernando Larroude, as well as UK favourite Rosemary Shrager. Also appearing will be Jimmy Lee. A regular on several TV cookery shows, he runs Lychee Oriental on Mitchell Street. Last week, Jimmy won the highly coveted Chef Personality of the Year at this year's Scottish Food Awards. From chutneys and pickles to locally-sourced cured meats, cheeses and seafood, the Artisan Producers Market has everything you need to eat well. There will be no shortage of street food options. Pic: Sam Frost. 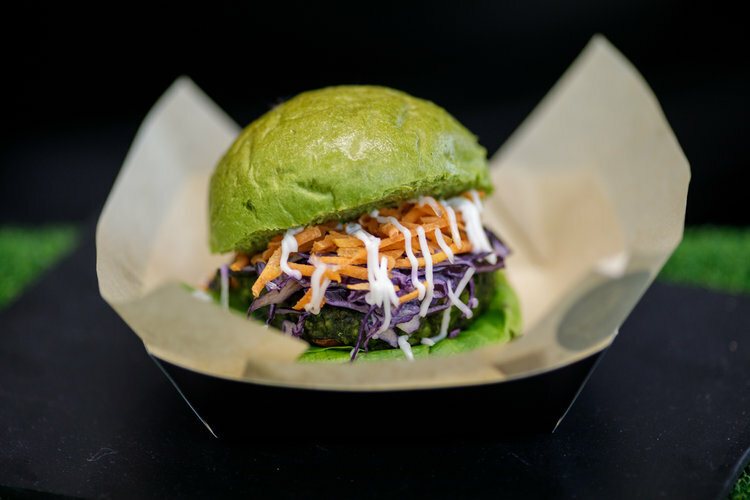 Glasgow has seen a boom in street food over the last few years. Many of the city's finest street food visionaries will be at the Eat & Drink Festival to parade their wares. You won't go hungry. evening of live music, food samples and top tipples from the festival’s expert mixologists. Running throughout the festival, the Busker's Stage offers a chance to see tomorrow's chart-toppers today. That sounds a bit too Smashy and Nicey, doesn't it? Entry to the Eat & Drink Festival is free with your Ideal Home Show Scotland ticket, however if you want to go along just for the Thursday evening, entry from 4pm is just £5.00. Ideal Home Show Scotland takes place from 31 May-3 June 2018 at the SEC, Glasgow. Opening times: 10am-5pm daily with the Eat & Drink Festival open until 8pm on Thursday 31 May. Big Deal tickets are available here. 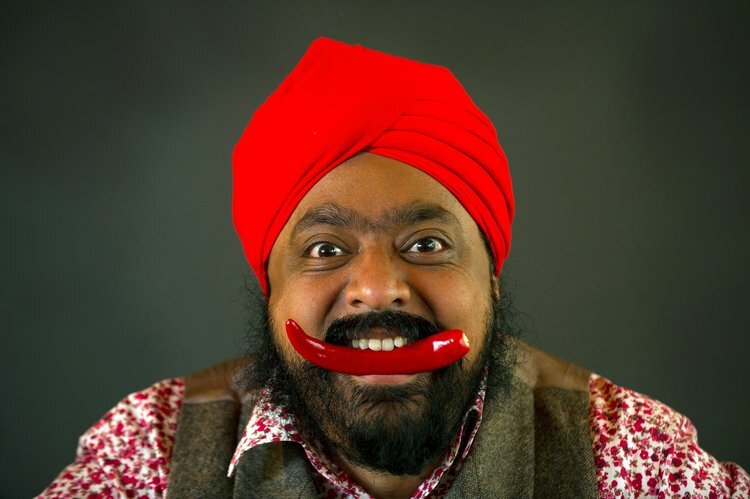 The irrepressible Tony Singh will be in action.